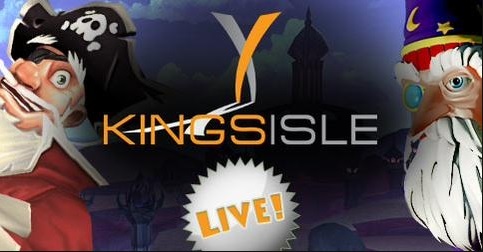 Join KingsIsle Community Mangers for this special event looking at what's new in KingsIsle games! Get your creative questions ready because they will be answering the best ones from the community and giving away awesome prizes! Follow us on Twitter @Wizard101 and return to this page at 4:00 PM US Central on Thursday, June 25th, 2015 to take part in this live, interactive event.